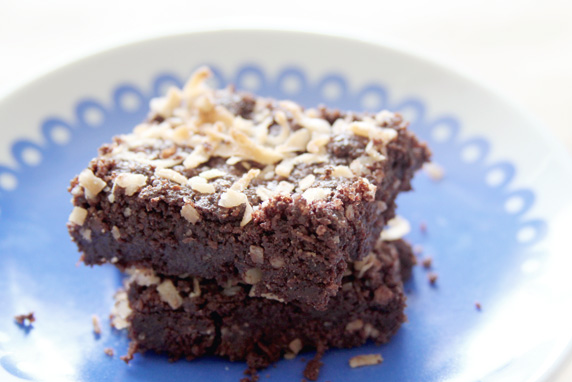 Coconut Brownie – Axelum Resources Corp.
1. Pre-heat oven at 325°F. Melt margarine or butter. 2. Combine all ingredients including melted margarine or butter in a mixing bowl. 3. Manually mix the ingredients until well blended. 4. Grease the brownie pan and transfer the mix into it. Flatten and spread the mix into the pan. 5. Sprinkle top with Desiccated coconut. 6. Bake for 25 minutes or until done. Cut into square.